Gain Training reflects the fact that we provide much more than just accountancy services. We believe that a successful business is built on a strong foundation of knowledge and the sharing of experience. The more you understand how businesses work, and what the options for growing businesses are the more likely you are to succeed in doing just that. Of course, we don’t expect you to be experts in the areas of finance, business growth, marketing or the foundations for business success. That’s where Gain Training comes in. We run a variety of courses throughout the year including our “HELP! New in business!” series focusing on getting it right from the start to our “NOW LETS MAKE SOME REAL MONEY – taking the next step” series for businesses wanting to accelerate their growth. Other seminars we have run as part of Gain Training are – Effective Marketing and Communications and The Complete Business. Because we like to add real value to our clients and their businesses, our Gain Training courses and seminars cover a range of business issues – delivered by us or run in conjunction with industry experts where necessary. We can also tailor make a course to fit the needs of your business delivered at a time of your choosing at either our training facility or your offices. 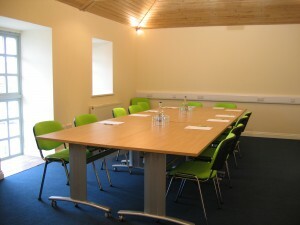 When we are not using the seminar room it is available to hire for whole or half days. 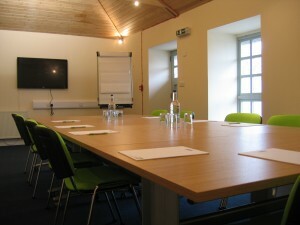 Rate includes delegate stationary, iced water and tea or coffee on arrival. Cornish sparkling water £2.95 per bottle. For alternative catering options please enquire.